It was SO thrilling to get the email that the book cover process was about to begin! Tate Publishers asked me thoughtful questions about my book, such as- What feeling do I want the reader to experience when they look at my book? What is the main focal point or message of the book? How did I come up with the title? And, are there any recurring images that flow throughout the story? I gave them my info and thoughts of what I pictured the cover would look like. And then waited. I went on a trip to Florida to visit friends and anxiously waited a bit more. Finally, the cover arrived via email. 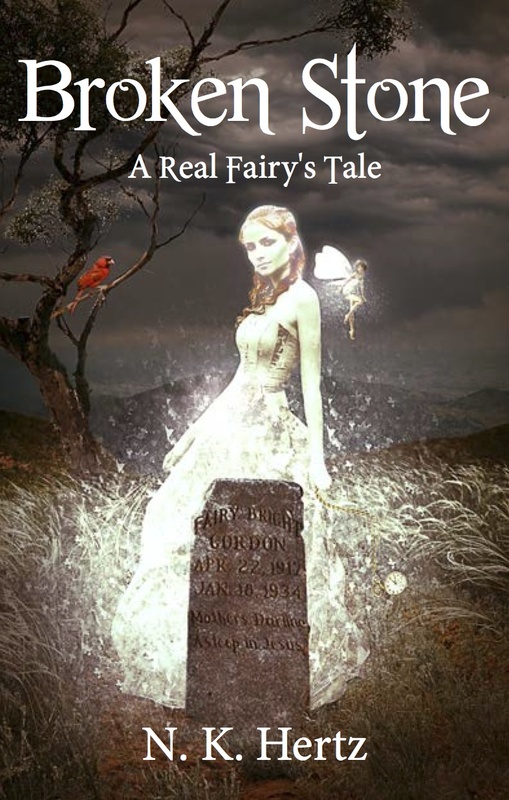 I was beside myself with joy, to see a rendition of the cover with my title and name and an image of Fairy Bright. What a fabulous cover the graphic designer created! Wow! My project of three years was starting to feel real! But then, I started thinking. Was the cover a bit too dark? Did it feel too Gothic? 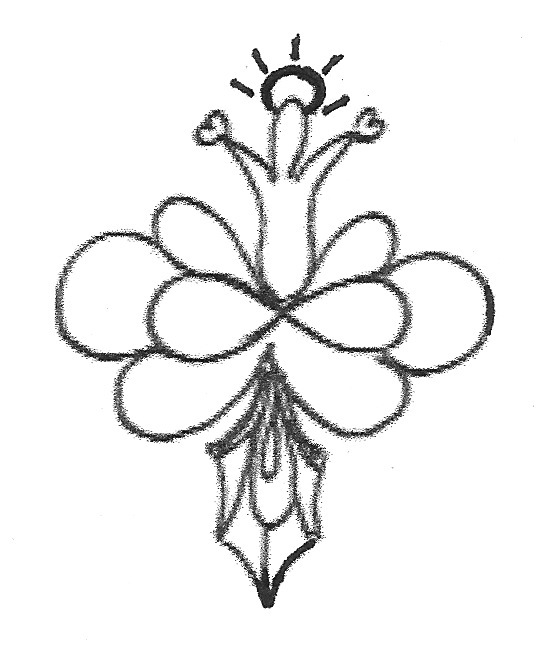 Was it a good representation of Fairy Bright? Would it attract customers, and on and on. I will let you decide. Maybe I think too much? 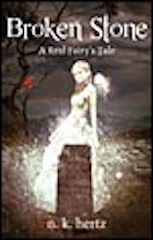 I now reveal the first rendition of “Broken Stone: A Real Fairy’s Tale” cover.